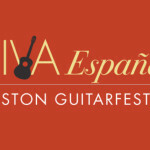 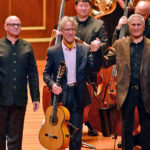 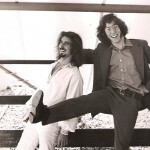 This year, 2017, marks the 12th anniversary of Boston GuitarFest, with the theme “Feria Latina,” celebrating the Latin-American influence on the classical guitar. 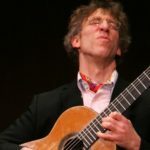 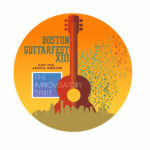 Boston GuitarFest 2017 is the dream of visionary guitar virtuoso and Artistic Director Eliot Fisk, and is cosponsored by New England Conservatory and Northeastern University Department of Music. 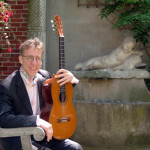 Guitarists of all ages and levels will participate in a variety of available programs that include lessons, ensembles, workshops, competitions, masterclasses, and concerts. 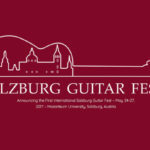 This year’s festival is dedicated to the memory of the legendary Alirio Diaz.